Over the weekend, Southwest Airlines and its mechanics union reached a tentative agreement for a new contract. The proposed agreement comes more than six years after the carrier began negotiations with the union representing its roughly 2,400 mechanics. The Federal Aviation Administration (FAA) warned recently that the airline’s contentious relationship with its mechanics was to blame for an “unprecedented” number of canceled flights. Southwest said its mechanics were forcing unnecessary flight cancellations by flagging minor maintenance issues, such as missing seat row numbers and other issues not related to the safety of its planes. 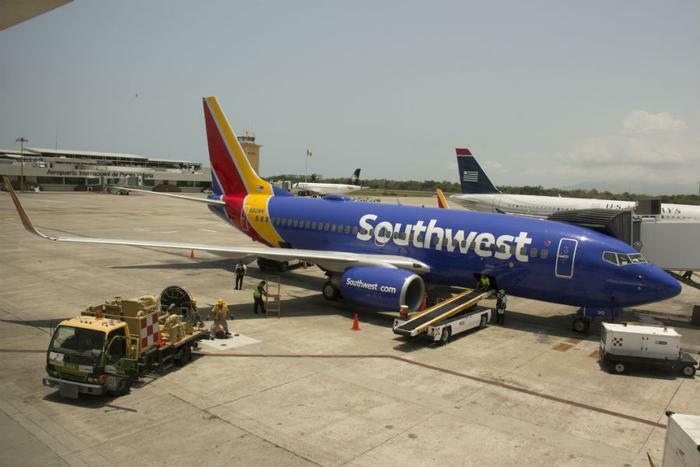 The new contract, if approved, would give mechanics $160 million in retroactive pay, an immediate 20 percent pay hike, and 3 percent annual increases each August, according to a statement from the Aircraft Mechanics Fraternal Association (AMFA) and Southwest. The five-year accord must still be voted on by the mechanics. Southwest CEO Gary Kelly said the hundreds of flight cancellations cost the airline millions of dollars weekly.